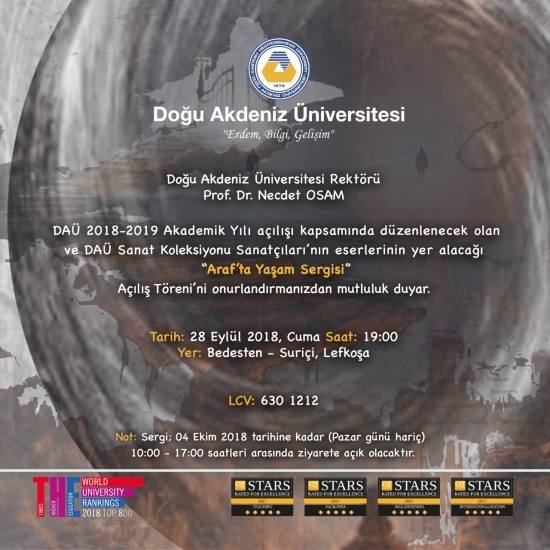 Eastern Mediterranean University (EMU) Rector's Office: Within the scope of the opening of the 2018 - 2019 Academic Year, the exhibition ,, Life in Purgatory” will be presented to the art lovers on Friday, September 28 at the Bedesten in Nicosia. 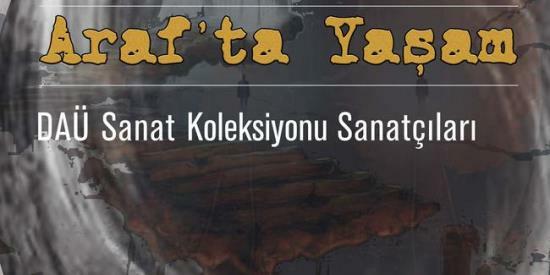 The opening ceremony of the exhibition will be held on Friday, September 28 at 19.00 in Bedesten (Suriçi - Nicosia). The exhibition, which will include approximately 60 works, will be open to visitors between 10:00 and 17:00 except Sunday, until October 4, 2018. The word ‘Araf’ is considered to be the space between Heaven and Hell. EMU Cyprus Research Center (KAM) Art Co-ordinator and Exhibition Curator Zehra Şonya said that the name of the exhibition was ‘Life in Purgatory, being between heaven and hell, staying in the centre of all dilemma, being trapped in uncertainty, inaction, helplessness, being out of the system, being other, etc. It can be considered as a metaphor open to development. With the exhibition, it was aimed to make life visible and read on people in society, especially from the psychological, social and cultural point of view, on situations created by people, and here from the point of view of the artists. The Rector of EMU shared his thoughts about the exhibition. Dr. Necdet Osam stated that EMU is an educational institution that values ​​art and art should - besides science - be valued in the same way. As a university, Dr. Osam stated, we try to add valuable works of artists to the EMU Collection. Professor Dr. Osam said: We are proud to bring the precious works of our artists to the public attention. 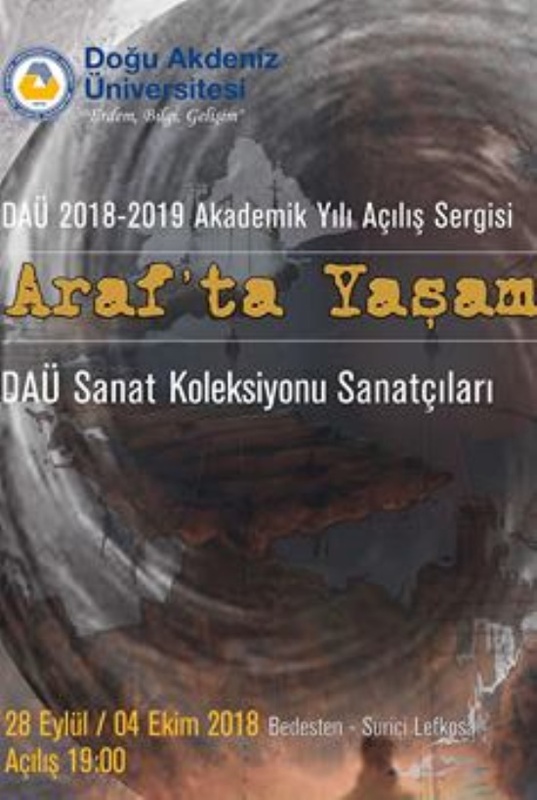 Arif Albayrak, Aşık Mene, Bahar Çıralı, Batu Gündal, Eser Keçeci Malyalı, Gökçe Keçeci, Gönen Atakol, Heidi Trautmann, Hüseyin Özinal, İnci Kansu, İsmet Tatar, Kemal B. Caymaz, Mehmet Ulubatlı, Mustafa Öztunç, Nilgün Güney, Nilüfer İnandım , Osman Keten, Serkan İlsever, Simge Uygur, Şenol Özdevrim, Taylan Oğuzkan and Türksal İnce.